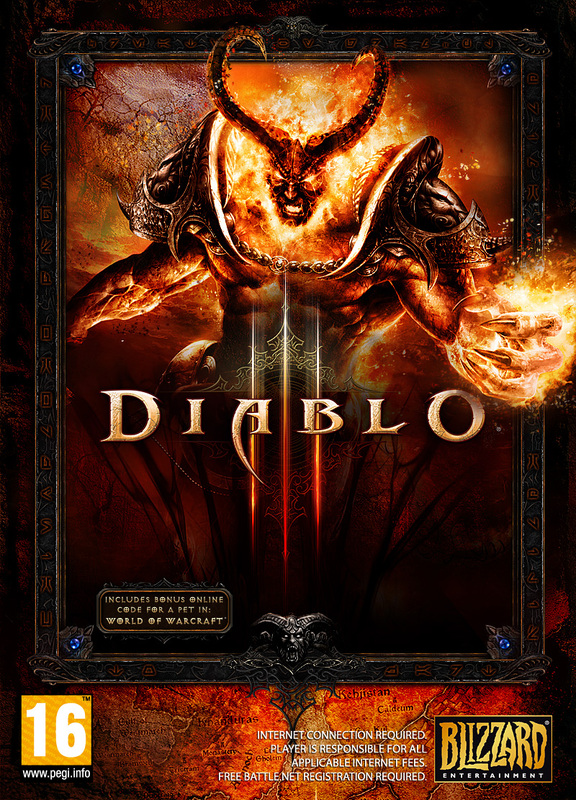 A Polish retailer has put up which apparently, looks like the boxart of Diablo III. The boxart looks amazing and features a fiery demon, who looks like he’s not too happy about being featured as the cover art. The game also mentions that a permanent internet connection is required to play the game, which isn’t a surprise as Starcraft II also required you to sign into Battle.net even for offline play, once in every 30 days. Do you think this is going to be the final boxart for the game? Or is it just a placeholder? Well, if it’s a placeholder, it’s a mighty fine one, no doubt about that. 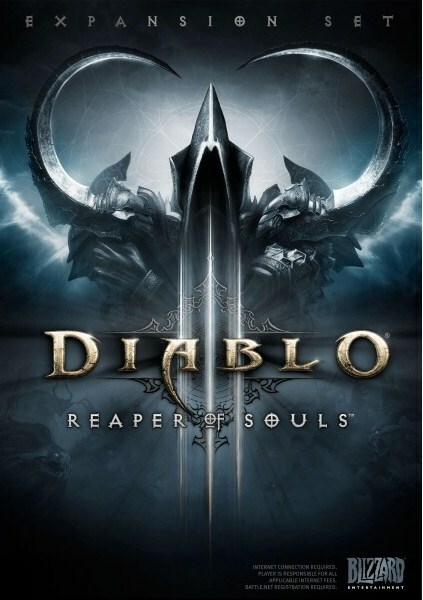 Diablo III is exclusive to PC and is rumoured to be releasing in 2012.